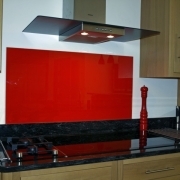 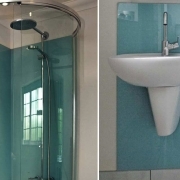 We supply a beautiful range of coloured glass which are cut to size and can be used for many different applications, the most popular being contemporary kitchen and bathroom splash-backs, and are also available in printed designs of your Choice! 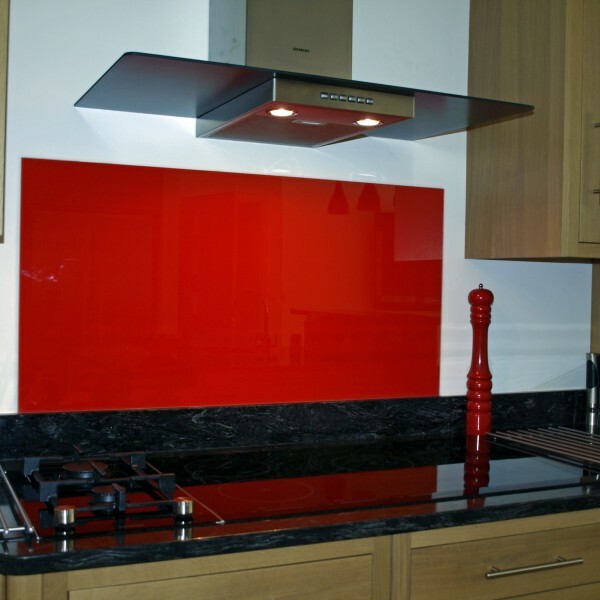 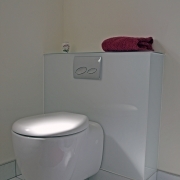 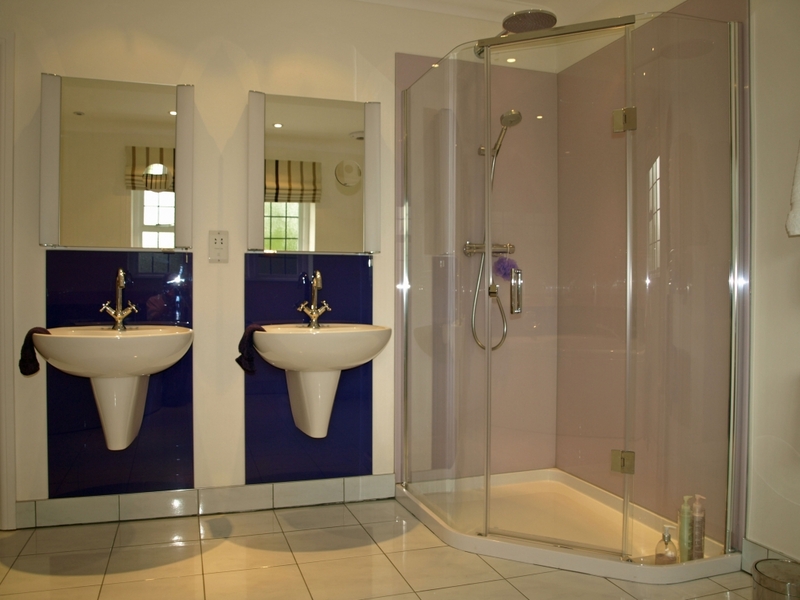 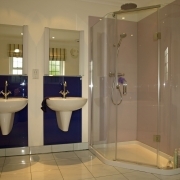 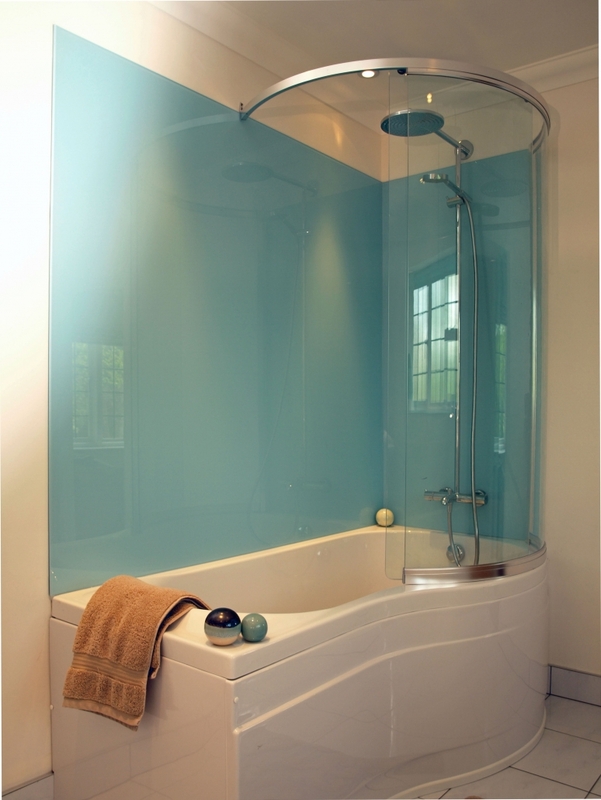 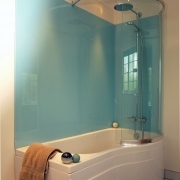 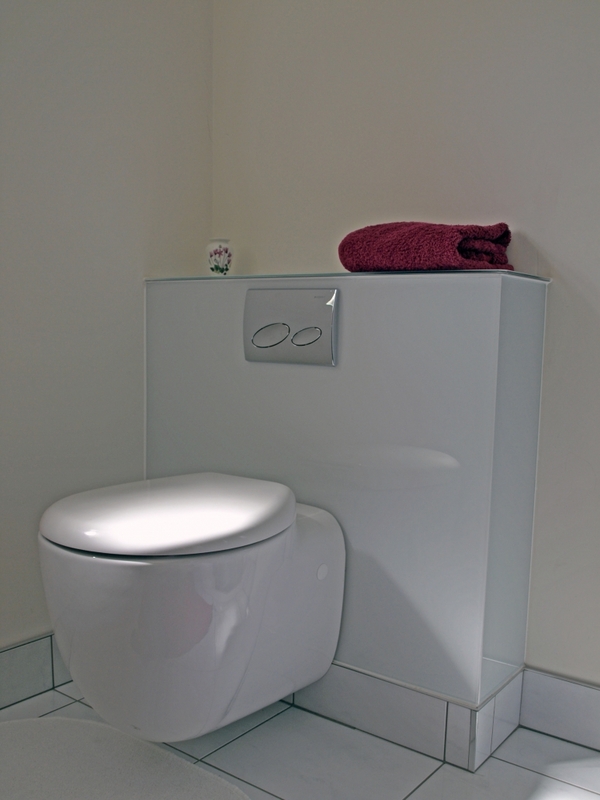 Contact us for more information about our coloured glass. 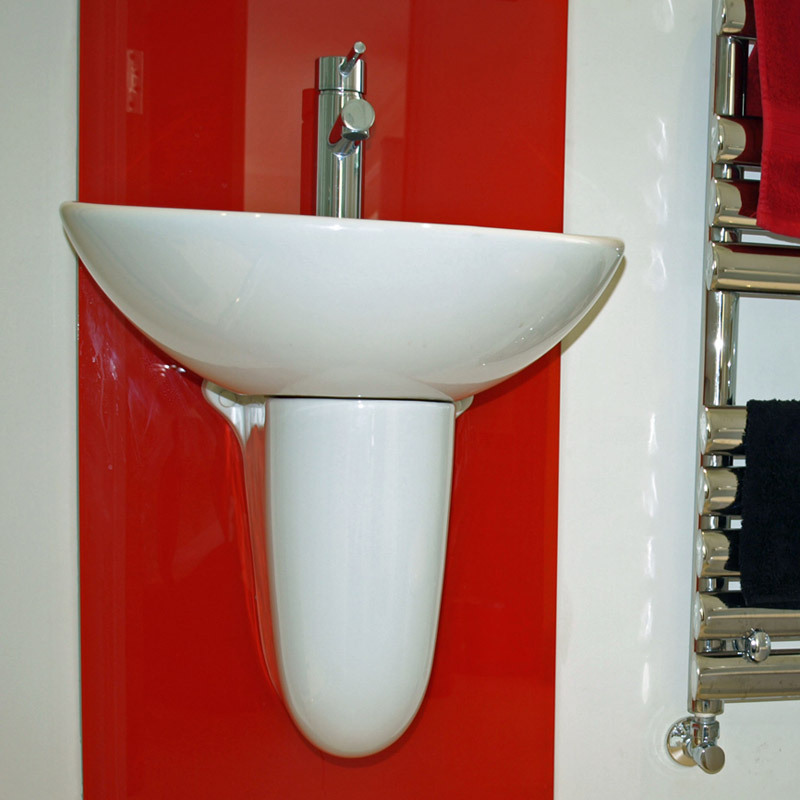 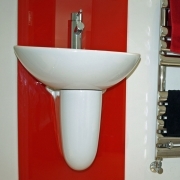 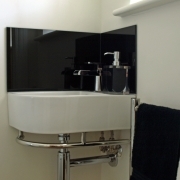 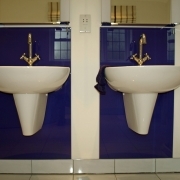 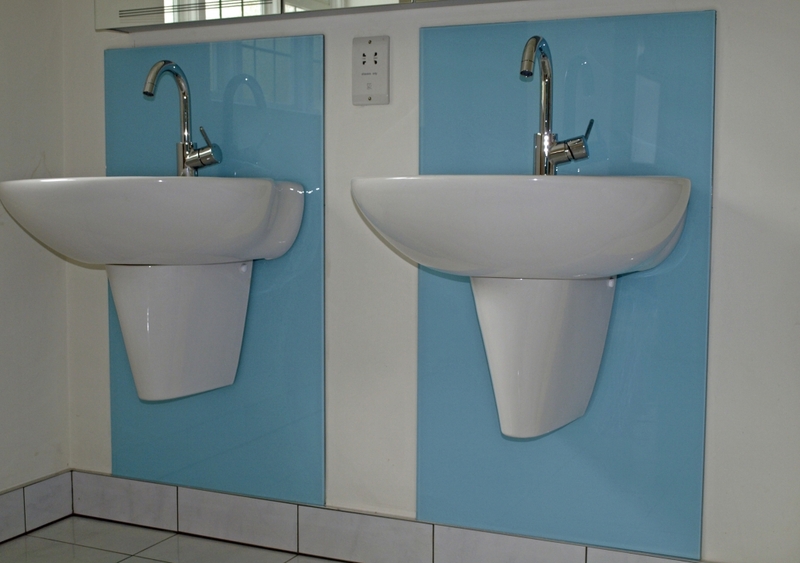 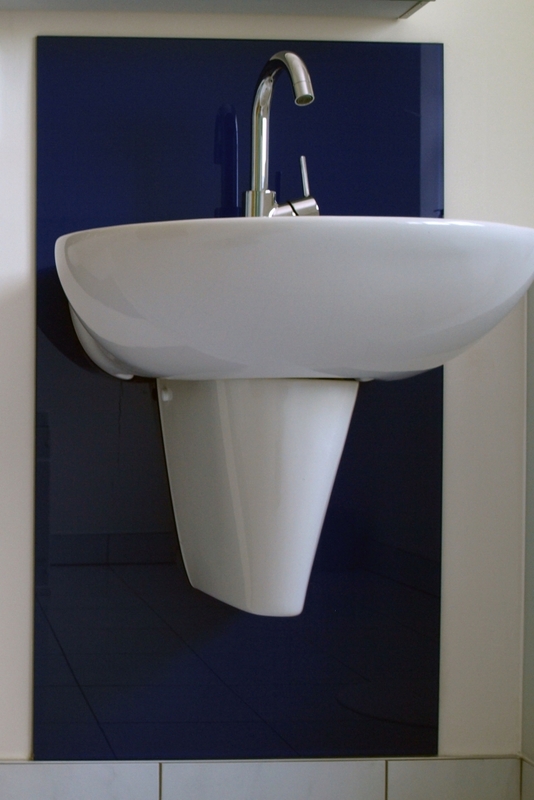 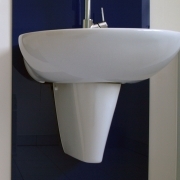 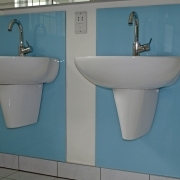 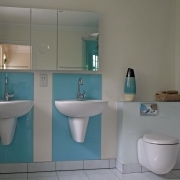 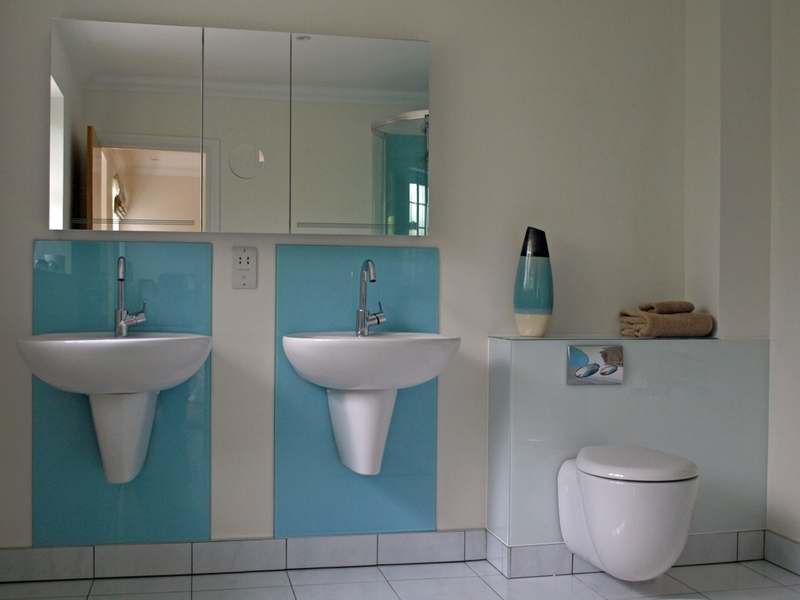 We supply & install mirrors cut to any size for fitting wall to wall in gymnasiums, hair dressers, hotels and bars etc. 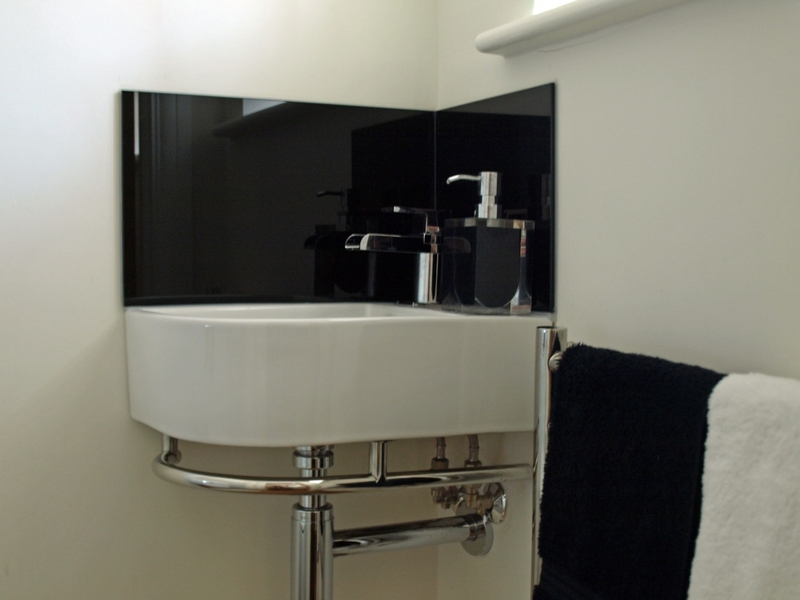 or perhaps to replace mirror glass in a favourite frame. 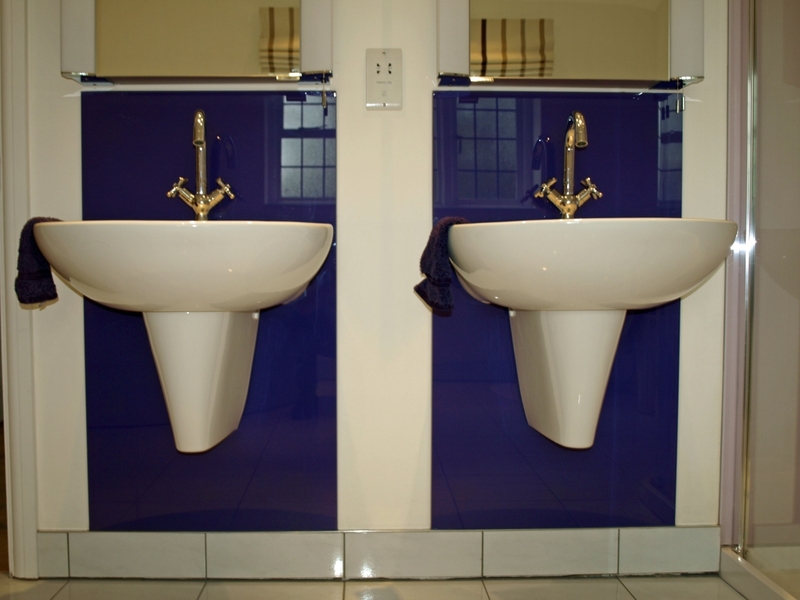 We will provide what you need with all mirrors available in bevelled edged, brilliant cut, drilled, polished, acid etched, or framed.